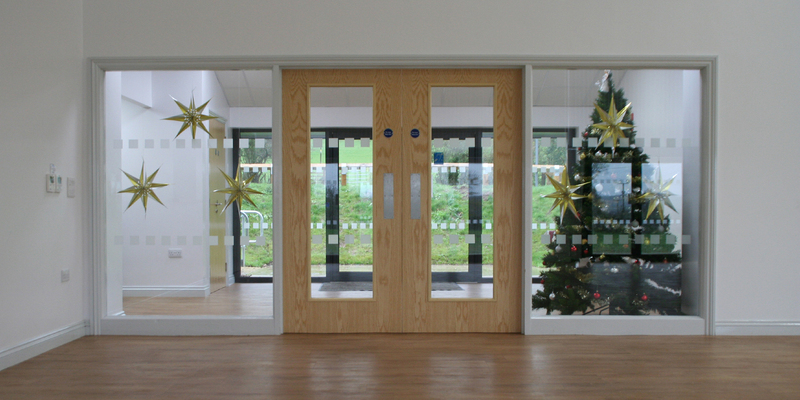 The Village Hall Norbury has a spacious entrance foyer. This is the ideal place to welcome your guests, with an easel available to write your own welcome message. The entrance foyer also has a lockable cupboard where the hall’s cleaning materials are stored, these are available if you have hired the hall. The men’s, ladies and disabled toilet facilities are accessed off the foyer. If you would like to hire Norbury Village Hall, Shropshire please call 01599 650242 or email hello@villagehallnorbury.co.uk.